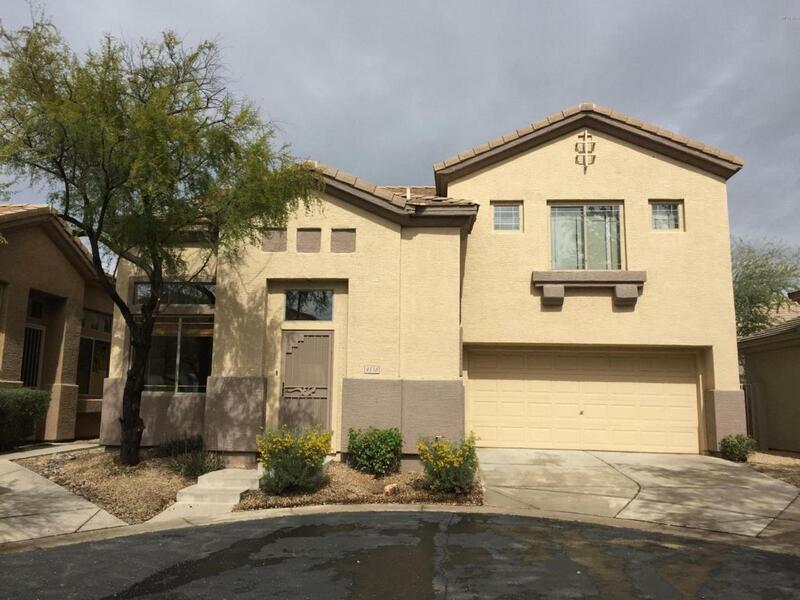 Excellent neighborhood with highly rated Cave Creek Schools. 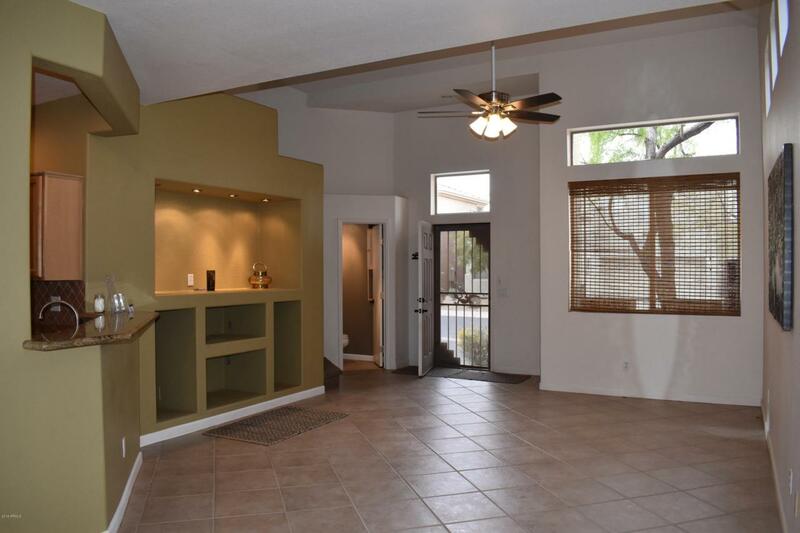 Medical offices, public library, shopping & Tatum Ranch Golf club around the corner, minutes to Desert Ridge Marketplace & 101 / AZ 51 Freeways, the towns of Cave Creek, Carefree, Desert Willow Park, numerous hiking trails and Cave Butte Recreation Area. 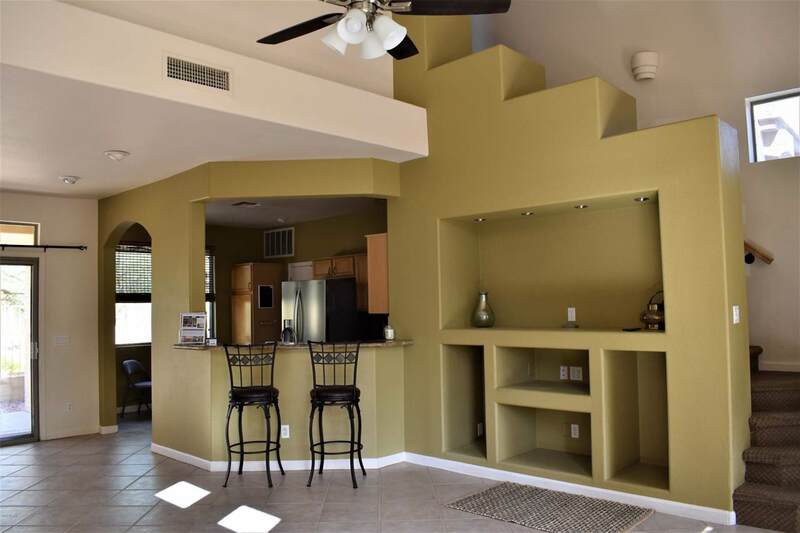 Open floor plan with vaulted ceiling, built in entertainment center and tiled floors down and newer stainless appliances. Second story includes Master w/double door entry, Master Bath and walk-in closet. Separate laundry and split bedrooms with Jack & Jill bath. 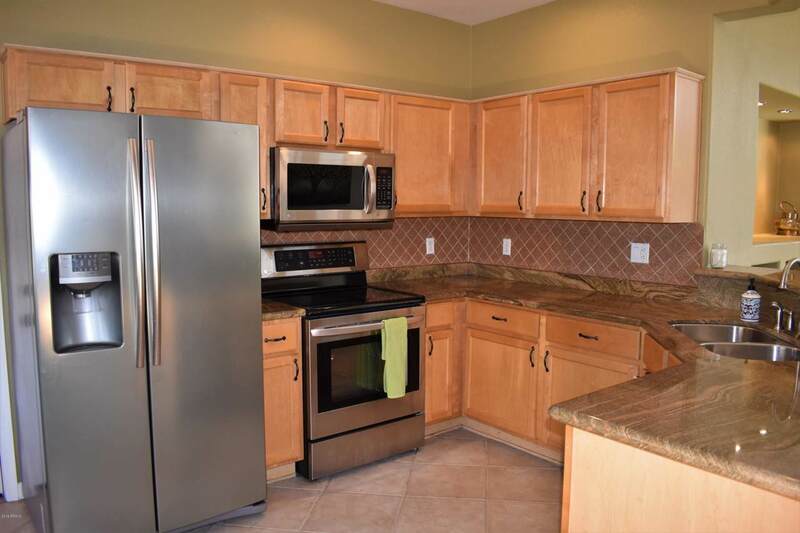 Updated throughout with laminate floors up, Granite kitchen counters, ceiling fans, faucets and 16 SEER AC / Furnace unit.